As Muslims, our first focus should be akhlaaq – I like many of her tips here! I once asked a scholar for advice on what we should be teaching our children and he immediately responded, “Adab and akhlaq (manners and etiquettes). Parents don’t emphasize these enough anymore.” He went on to define “adab” as “the appropriate action, attitude, and response in any given situation”. It was at a friend’s house that I saw copies of the books “Islamic Manners” by Shaykh Abd al-Fattah Abu Ghuddah and “How to Raise a Gentleman” by Kay West lying side by side on a coffee table. “What are these all about?” I asked, picking up one of the books and flipping through its pages. The concept fascinated me. 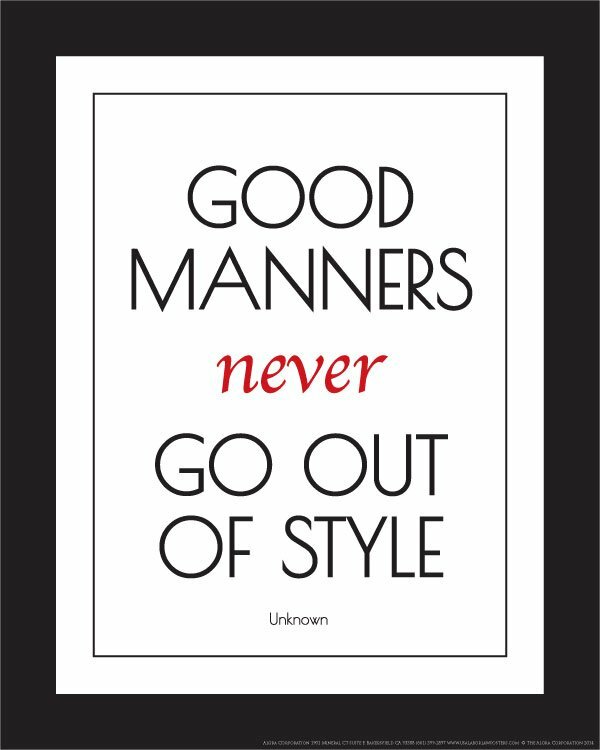 A systematic way of making sure that our sons are learning the proper etiquettes and manners? Sign me up!